A table, a net. A game of ping pong. 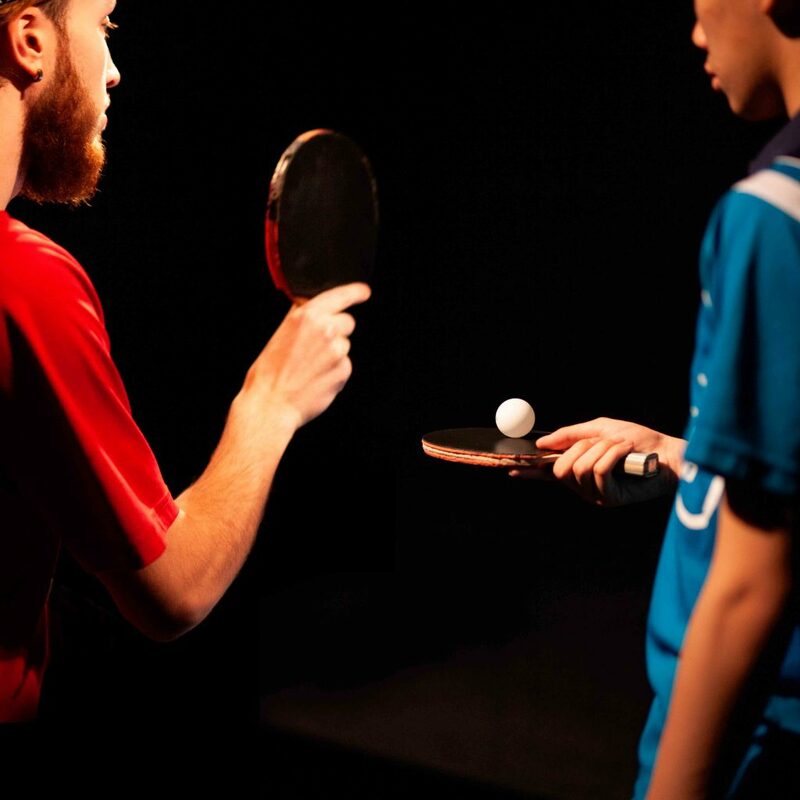 Two young professional players hit the ball back and forth in strong consistent volleys The artists Simon Grenier-Poirier and Dorian Nuskind-Oder reinvent the rules and invite national ping pong champions to play, the goal being not to beat the opponent but to play. For the beauty of the game. What if the sport once again became playful, full of amazing prowess and rhythmic and spatial variations? What if the purpose was not to recreate a competitive model that is aimed, ever faster and faster, at eliminating the other? The two artists call into question the omnipresent capitalist mindset in our society, the persistent idea that every exchange requires a winner and a loser. In this choreography between two high level players, a transformation takes place. The spectator, freed of competitive expectations, savours an intriguing ballet by seasoned pros. Everyone wins. Simon Grenier-Poirier is an interdisciplinary artist who completed his studies in photography at Concordia University in 2013. From 2012 to 2016 he was part of the musical duo Automelodi, which described its music as “impossible folk” and toured Europe. 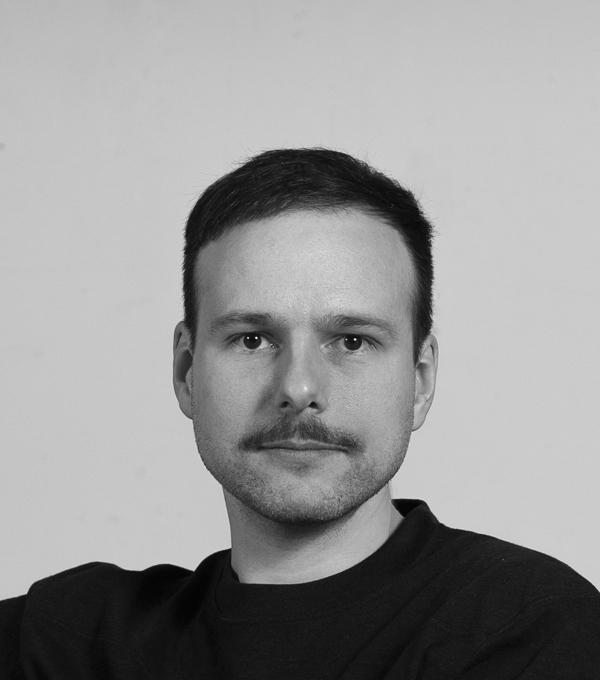 His field of artistic and conceptual research includes relational art, the concept of hospitality, systems, the cold war period and the role of culture in power structures. Together, the work of these two thirty-something artists combines dance, the visual arts and performance art. It focuses on social dynamics, as well as value and exchange systems. In 2016 they presented Memory Palace at Fonderie Darling and at various cultural centres. 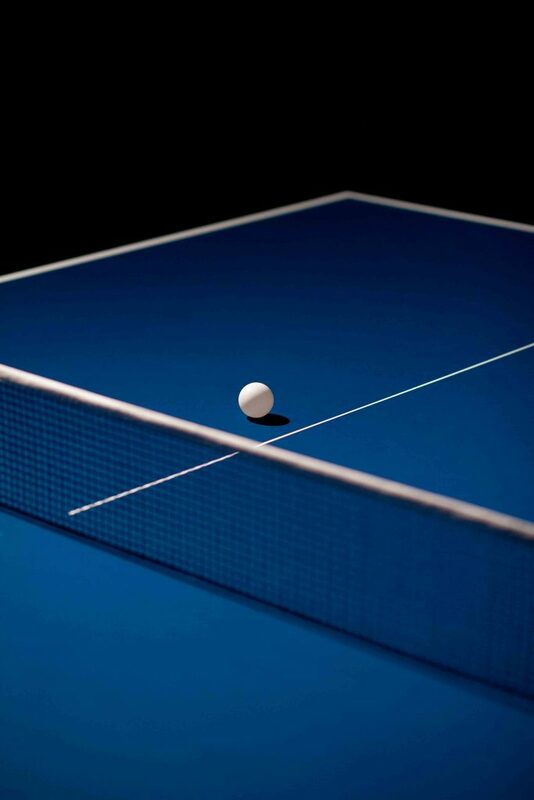 That same year, they were in an artistic residency at Fabrik in Potsdam, Germany, where they developed the Speed Glue concept, named after the glue used to re-fix the rubber surface to the ping pong paddle, which increases the elasticity of the racket and adds speed and spin to the ball. The piece was developed in stages, which were presented in Quebec, New York and the UK. As part of the Françoise Sullivan exhibit in 2018, their Hasards préparés performance was presented at the Musée d’art contemporain de Montréal. A Montrealer since 2009, the New York-trained choreographer Dorian Nuskind-Oder has presented performances in diverse venues across Quebec, notably at Tangente, Studio 303 and La Rotonde. 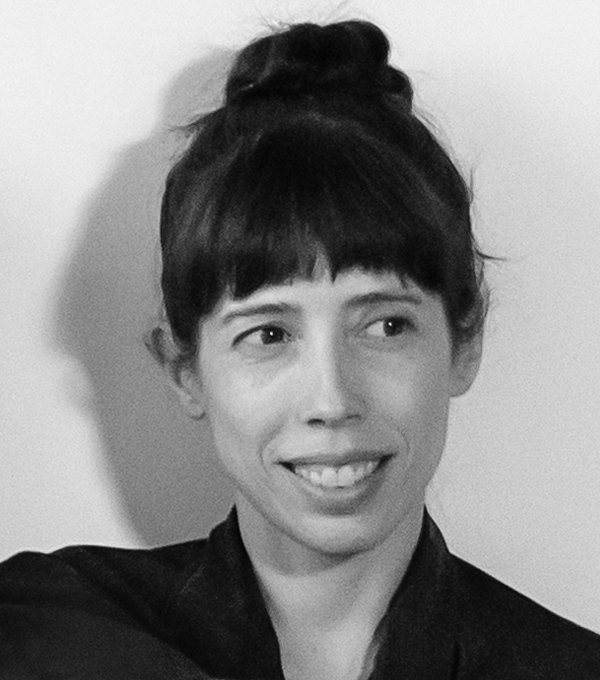 Actively involved in the dance milieu, she is a member of the production company Je suis Julio, and co-director with Katie Ward of Itinérant, a monthly get-together based on artistic exchange. You collaborate on a regular basis to create performances. What were the ideas you wished to pursue in Speed Glue? Dorian Nuskind-Oder: We questioned three concepts: exchange, interest, value. We found it interesting that those words have resonance in art and performance, and also in economics. They were the basic elements we wanted to pursue, but we didn’t want to confront the theme head-on, as initially we didn’t know what concrete form our readings and conversations would take. Simon Grenier-Poirier: We discussed the financial economy, of course, but not just that. We admired the writing of the anthropologist and anarchist David Graeber, who taught at Yale and was involved in the Occupy Wall Street movement. The German artist Joseph Beuys’s writing on the value of art was also a source of inspiration. Notions of competition and competitive sport quickly became a focus of our discussions, as that dog-eat-dog mentality is central to the capitalist model. It wasn’t by accident that we began this project near Berlin; many artists have created works about communism and the theories of Karl Marx. We wondered how two young artists from North America would broach those ideas. We grew up after the fall of the Berlin Wall and the collapse of communism as an ideology, thus after there was no longer an alternative to the capitalist model, as we shifted from a bipolar to a unipolar world. 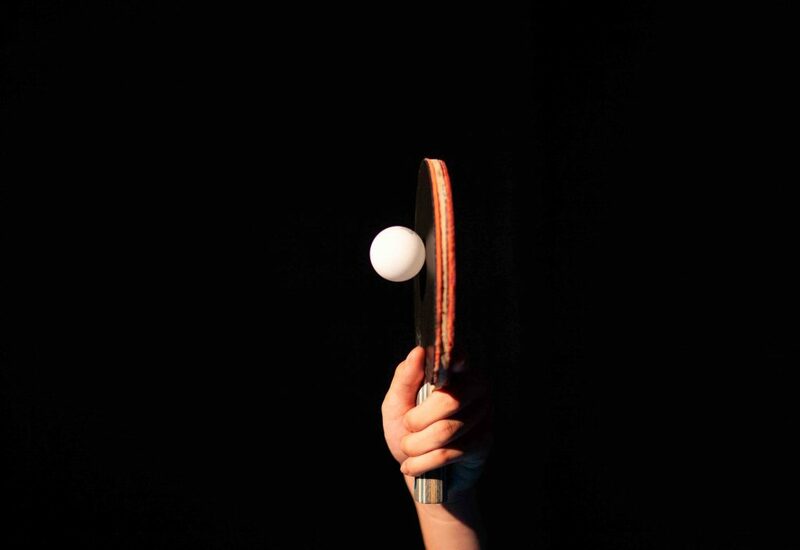 How did questioning economic systems lead you to ping pong? D.N.-O. : Coming from the world of dance, I was used to linking action and artistic creation. In our approach, we first spend a lot of time defining the concept and discussing it. There was a ping pong in Simon’s studio in Montreal. Playing table tennis standing up and interacting physically brought me back to dance, to artistic action. Then in the residency we immediately noticed that there were ping pong tables everywhere in Germany – in parks, bars and cafés. We soon realized that, despite the fact we didn’t know precisely where the piece was going, the presence of the ping pong table and the act of playing were important, that we could establish links to the economic ideas underpinning the project. We began reading about ping pong and watching documentaries. In the 1970s there was the so-called ping pong diplomacy, where teams from the U.S. would be invited to China as part of a diplomatic mission. It was a way of establishing a relationship between two major powers, between communism and capitalism. S.G.-P.: After doing research we then contacted top level ping pong players. 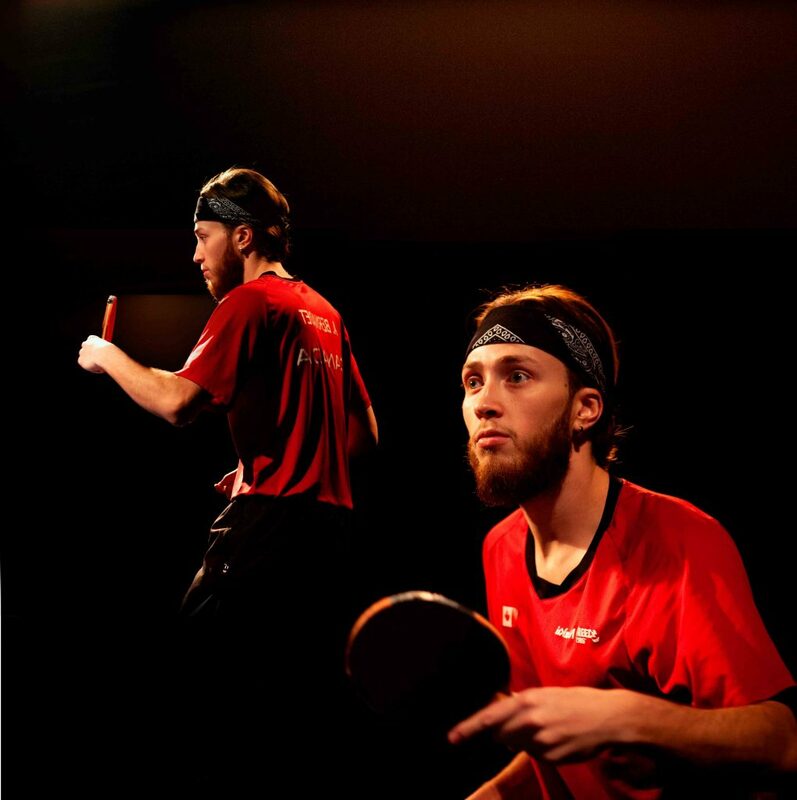 We wanted to change the rules of ping pong, to take the sport somewhere else with two professional players. They were trained to win, but we shifted the approach toward one of mutual cooperation, which was very destabilizing for high calibre competitive players! D.N.-O: It completely changed their approach to the game. What was normally impossible became possible. The goal in a competition is to get the opponent to miss shots in the heat of fast play. You must be efficient, attuned to the weaknesses of the other, and then find ways of exploiting them. There is not really any space for aesthetic choices, or for uncalculated risk. That control of the ball that the players have led us to explore alternative techniques that are completely useless in a competition, techniques that normally don’t make any sense. We encouraged them to think in terms of choreography so that they were no longer concentrated only on winning, but began to think in terms of space, time, the way they move around the table, the way the opponent moves. What remains once the competitive element has been removed? S. G.-P.: Instead of concentrating exclusively on scoring points and ending the game as soon as possible, what we emphasize in Speed Glue is interaction between the players. We closely observed people who deploy the best of themselves. 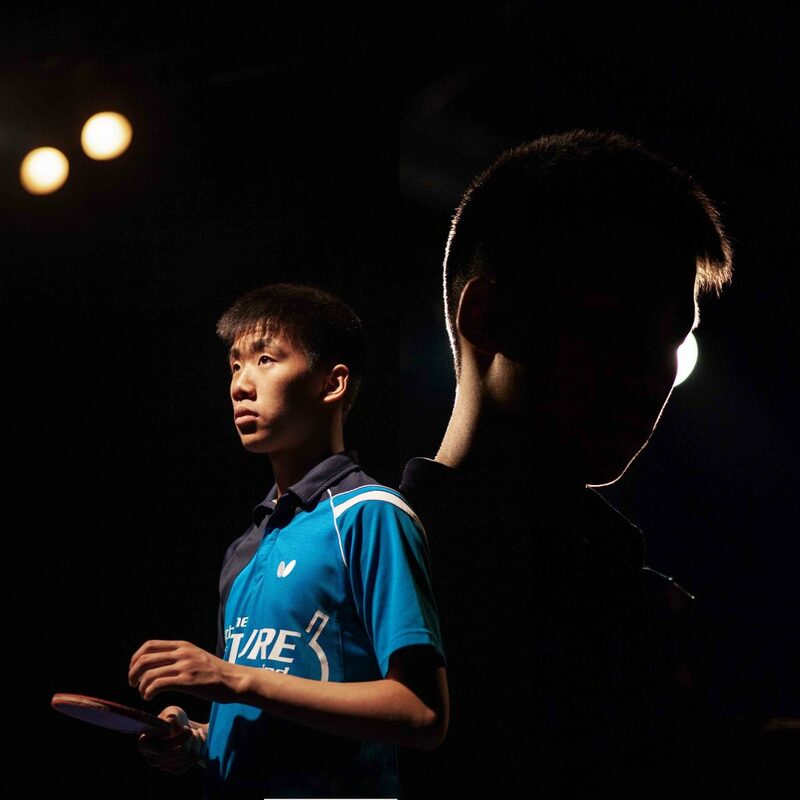 It’s different in a competition, in the heat of the action, but ultimately ping pong is a game, it’s play. If we compare it to capitalism, where competition is a defining feature, it’s not what is most important for athletes. At the end of a match there is enormous respect for the person who has lost. It pushes them to be better than they were previously. Notions of respect and personal progress are paramount. One can imagine capitalism as the negative form of competition, and sports as its positive form.